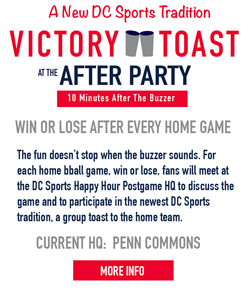 Washington Wizards Fan Happy Hour: The Chinatown Bar-Sketball Crawl This Friday! 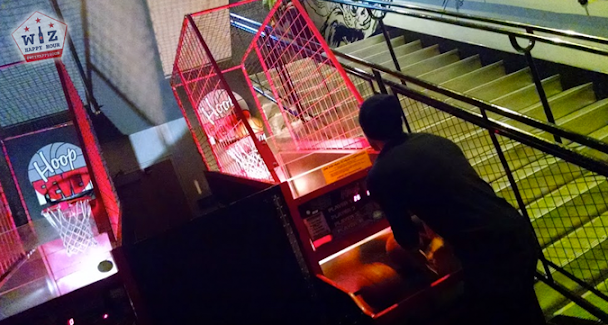 The Chinatown Bar-Sketball Crawl This Friday! Saturday is fast approaching and that means it is time to get ready for our special Barsketball Crawl! 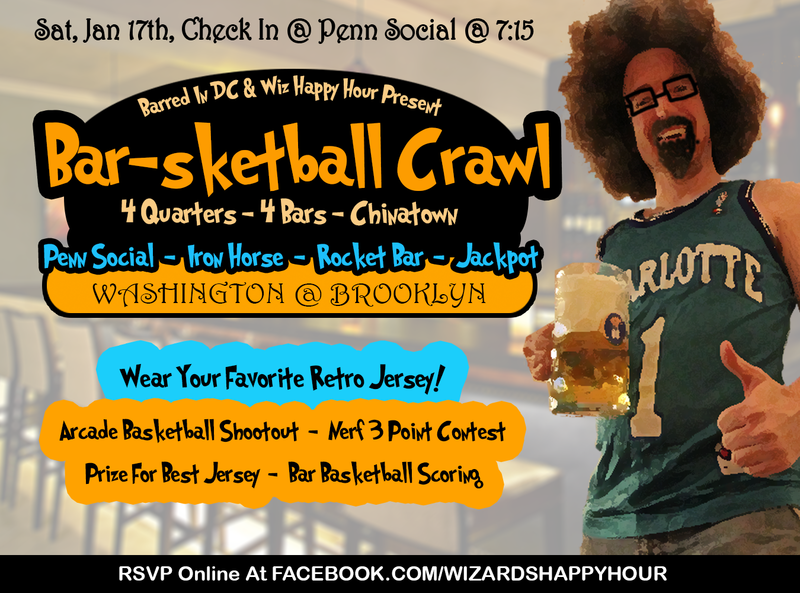 Put on your favorite retro Wizards, NBA, or college basketball jersey and join us for a night of drinking, games, basketball and fun. We'll be traversing Chinatown through 4 different bars (Penn Social, Iron Horse Taproom, Rocket Bar, Jackpot) over the course of the Washington Wizards @ Brooklyn Nets game. At the end of each quarter we will give out a prize and head to the next bar! When all is said and done it will be an awesome night! 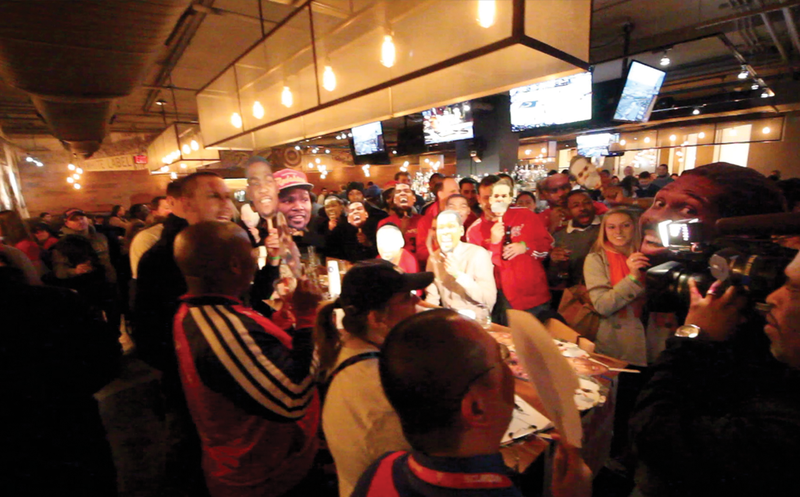 The fun starts at 7pm at Penn Social where we will check everyone in and give them a scorecard. The game tips off at 8, but before then we will have an arcade basketball shootout, the winner taking home our first prize of the night! From there we will head to Iron Horse in the 2nd quarter where we will attempt to do a Nerf basketball 3 point shootout. At halftime we will walk over to Rocket Bar and give away the prize for best jersey. The night will end at Jackpot where when the final buzzer sounds we will tally up the barsketball scorecards and award the winner a prize! Overall it looks to be a great night filled with a lot of fun. Don't forget to RSVP so we know you are coming and feel free to invite all your friends! See you out there and Go Wiz!